A lot of expats and travelers in Southeast Asia like to rag on Singapore. They say it’s too clean, too orderly. It’s boring and polite and polished. Nothing but soft edges. But I’ve always thought criticisms like that said more about the person than the place. 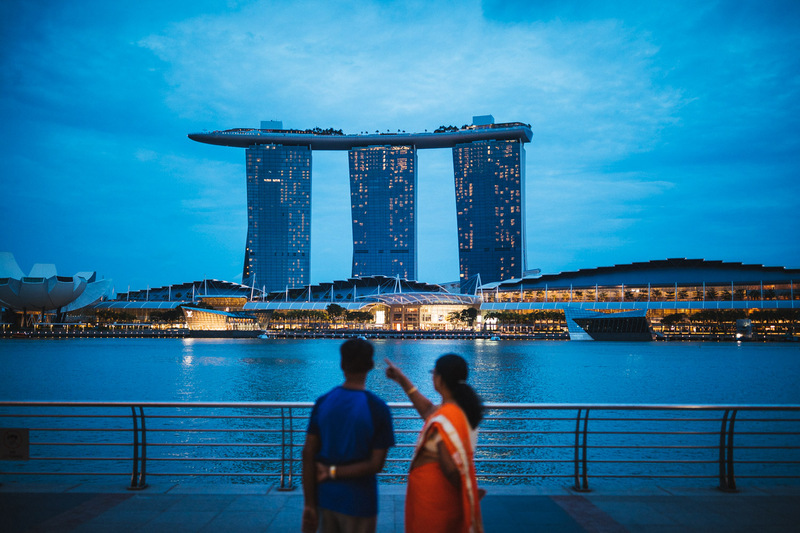 Singapore–like everywhere else in the world–is largely what you make of it. It’s a complex and complicated place, capable of being just about anything. Little India on a Sunday is chaotic and wonderful, with energy pulsating through the crowded streets. Chinatown fills up with old men playing chess and gossiping as they sit idly about. Hawker centers dish out world class cuisine day and night. Locals and tourists alike browse through the Gardens by the Bay and the old colonial promenades downtown, and at night restaurants, cocktail bars, speakeasies, and clubs all come alive until the early hours.